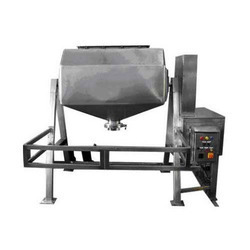 We offer a wide variety of industrial Blenders Machines and mixers that serve various purposes. 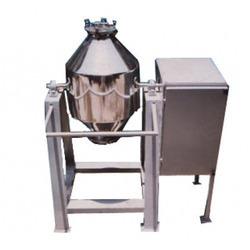 Octagonal Blender is Octagonal in shape and has a rugged construction. 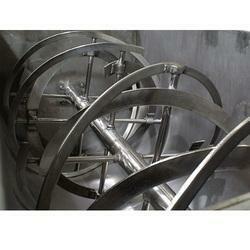 We provide Ribbon Blender that gives a triple mixing action for efficient blending. We provide Textile Ribbon Blending that is used in various industries like etc. 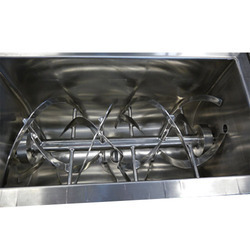 With a team of skilled professionals, we are actively offering V Cone Blender. 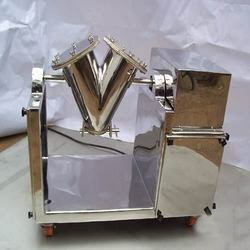 Owing to our vast experience, we have been successful in catering to the requirements of our esteemed clients by offering Cone Blenders, which is useful for mixing dry powders or granules. 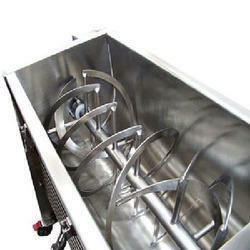 The SLANT double cone design eliminates dead spots, which occasionally occur in conventional double cone mixer. 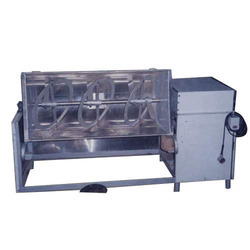 We are offering Double Cone Blender that is manufactured with great precision and expertise. 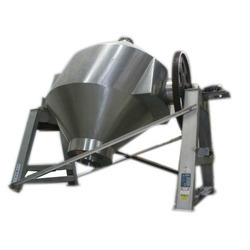 We offer the Ribbon Blender Mixer that incorporates U shaped container and sturdy and horizontal ribbon agitating blades. 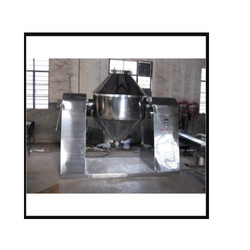 We offer Asymmetrical Cone Blenders that are of high efficiency and ensure more homogeneous mixing of dry powder and granules as compared to normal double cone blenders. The asymmetric Irregular shape helps in providing more intensive blending action.